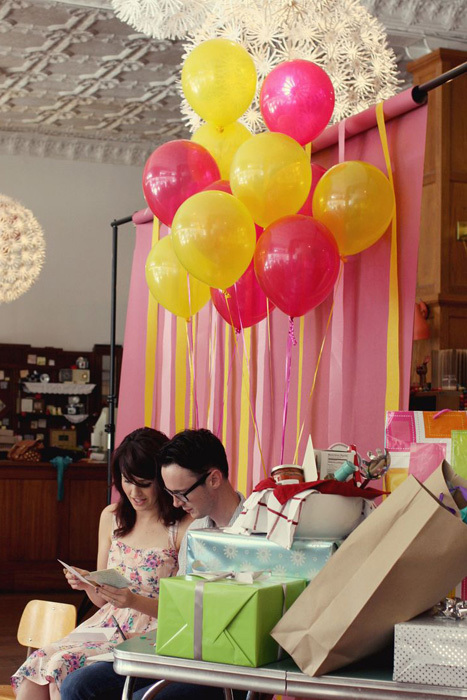 The bridal shower is a pre-wedding tradition dating all the way back to the 1890’s. Born out of earlier dowry practices, it was a way to present gifts to the bride-to-be for her future domestic duties as a wife. While we can certainly say a lot has changed in the world over the last 100 plus years since its origin, the bridal shower itself has changed very little. 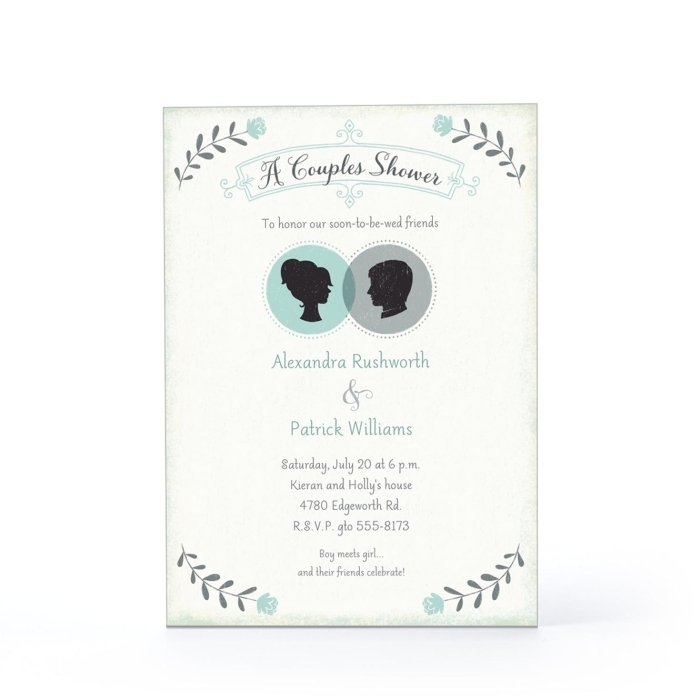 Picking a theme is a great idea for any party as it helps tie all the elements of the event together, but it’s especially helpful for a couple’s shower since it requires you to consider both individuals getting married. Whether it’s a mutual love of donuts or a shared sense of adventure, make sure to pick a theme that you both love and will reflect you as a couple. This should be a piece of cake if you’ve picked a theme like we recommended above. If you haven’t picked a theme, just try and avoid the pink and ruffles that are usually associated with a bridal shower and go with more gender neutral decor instead. It’s great to acknowledge your similar interests, but celebrating your differences is equally important. 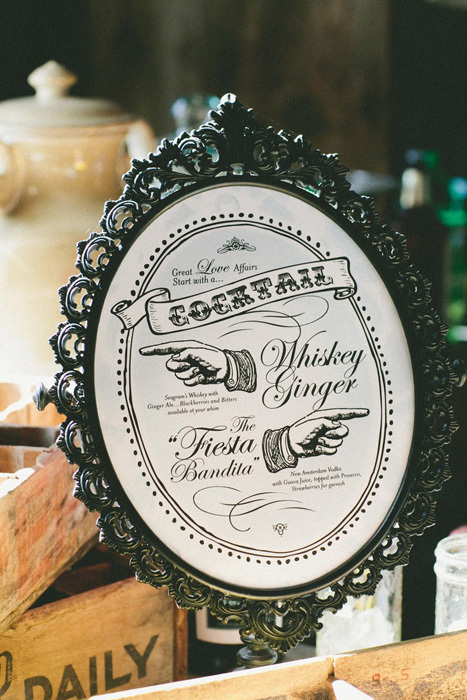 Whether it’s “his and her’s” signature cocktails or photos from your childhoods, make sure to find fun little ways to show off your individual personalities. Avoid hosting a formal shower. A co-ed shower will invariably be a larger affair with more invited guests so it’s best to keep things low-key, which in turn will help to keep costs down and headaches to a minimum during the planing process. Women have been subjected to awful bridal shower games for decades, so it’s only fair to subject the gents to a few humiliating activities as well, don’t you think? 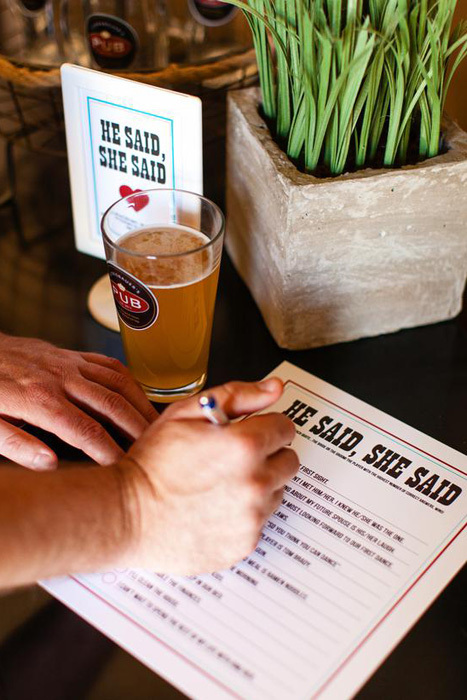 Instead of going for traditional games like the toilet paper wedding dress game, choose games that incorporate both partners such as the newlywed game and other trivia based games. Bridal shower gifts tend to be items meant for the kitchen, the bedroom and the bathroom, and while these gifts are technically for both of you to use, they aren’t usually the most interesting of presents. For a co-ed shower consider creating a separate registry full of items and experiences that you are both really excited about enjoying together, saving the more practical items for your wedding registry instead. Usually the bridesmaids organize the bridal shower, leaving the details a surprise for the bride. 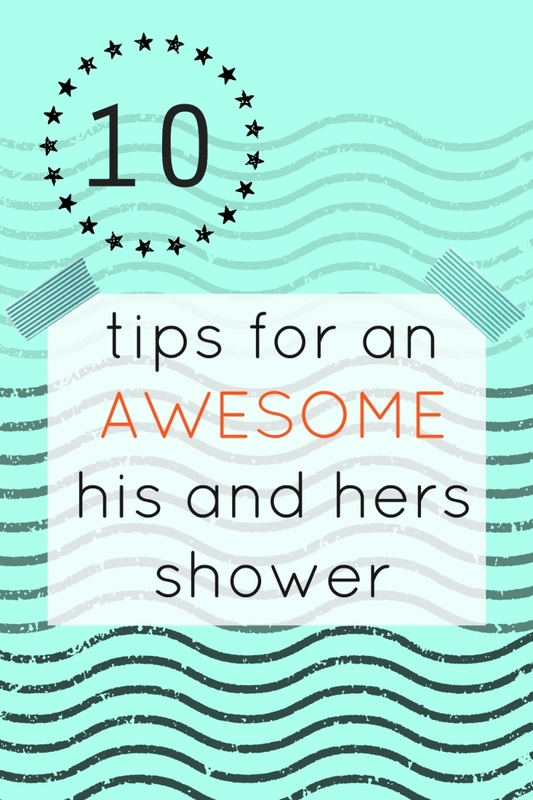 To ensure the success of of a co-ed shower, however, it’s best if you and your fiance get involved in the planning process; that way you can ensure that the people you both want will be there, and that the event is fun for both of you. Let’s face it, the gift giving portion of the wedding shower isn’t always the most exciting part for some people. 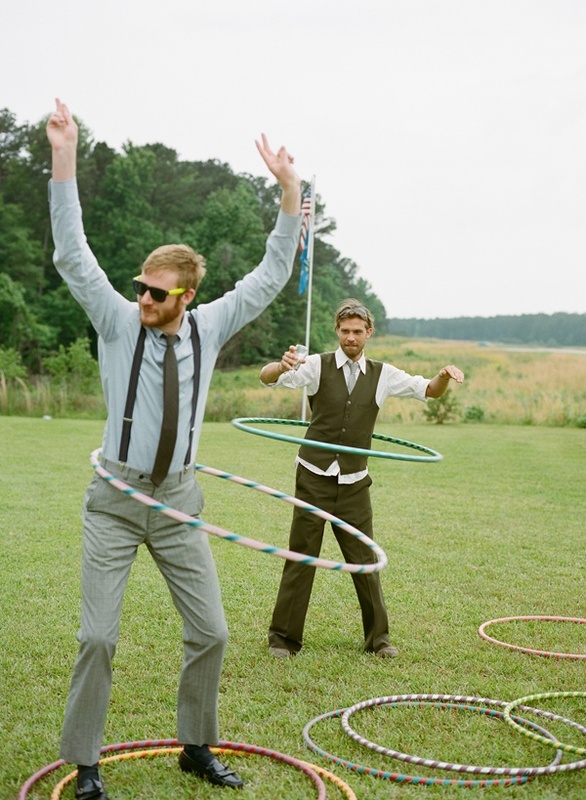 To keep guests from getting bored, make sure there are other activities available during that time – video games in another room, lawn games, a photo booth, whatever will keep your guests entertained. No one likes an event that drags on and on without an end in sight. Set a defined start and end time for your shower and keep it to 2-3 hours. If the festivities stretch beyond that, that’s fine, but the scheduled end time allows guests to relax instead of wondering how long they should stay and if they’re being rude by leaving. After all, what’s the point of having a shower if it’s not fun? Really, there are no rules, so forget about what a shower is supposed to look like and do what makes you and your fiance happy instead. It’s just that simple.